Ultra clear, heavy-duty boxes have snug fitting semi air-tight closures. 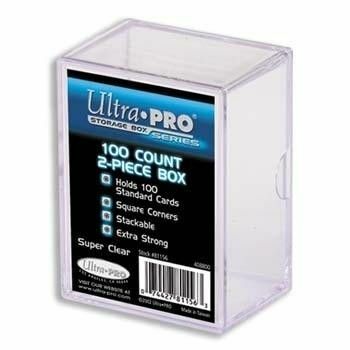 This 2-piece box holds up to 100 Standard Size cards. Square corners to help prevent damage to card corners. Stackable for easy organization and storage. 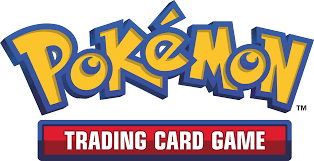 Holds 100 Standard size cards up to 2-1/2\" x 3-1/2\"